For a yummy snack that I learned about from the Mexicans in Los Angeles Downtown is this! 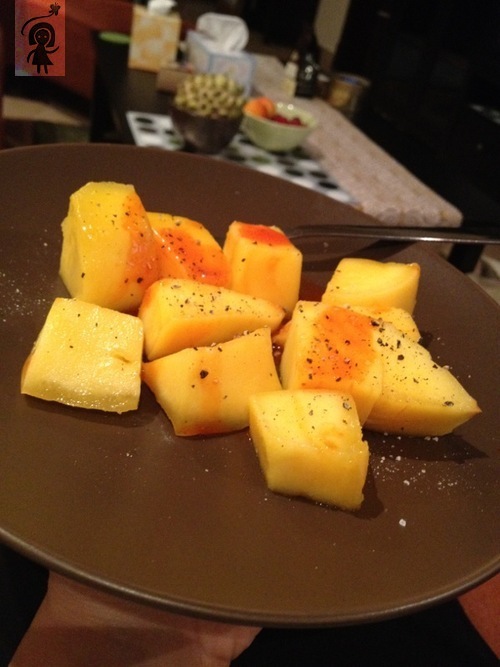 This entry was posted in ANSAM'S KITCHEN and tagged Ansam's Kitchen, Food, Fruit, Recipe, Recipes. Bookmark the permalink.